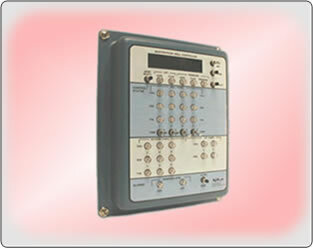 The SITE to SITE TRANSCEIVER provides a low cost alternative to site to site and site to multi-site data telemetry. 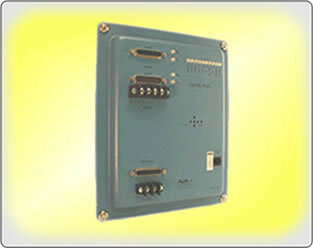 Data is securely communicated wirelessly rather than over wires. There are many benefits for converting to wireless communications - such as low cost of ownership, ease of installation, low maintenance costs, high reliability are just a few of those benefits. 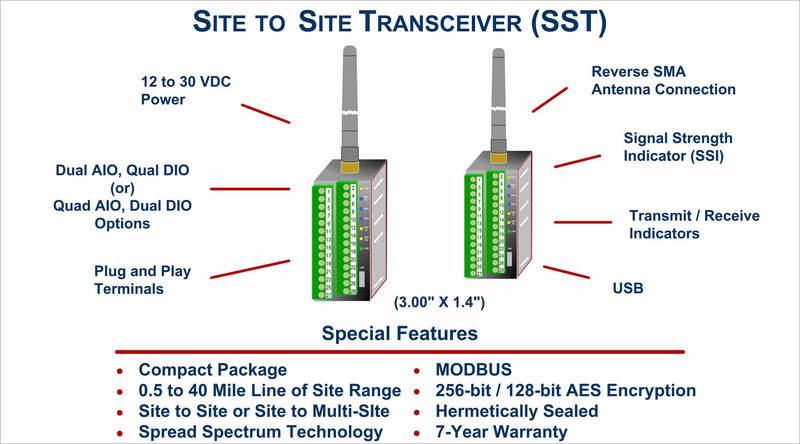 Whether your requirement is to transfer data between two locations or access data from many locations then the SITE to SITE TRANSCEIVER is definitely for you. Compact: Due the small 3.0 X 1.4 X 2 inch size, the SITE TO SITE TRANSCEIVER makes wireless data telemetry practical and affordable. Rugged: The SITE TO SITE TRANSCEIVER is completely "potted" in silicon rubber making it impervious to the elements commonly found in harsh environments. Secure: The SITE TO SITE TRANSCEIVER uses the most current encryption technology to ensure that the data is secure from eavesdroppers and covert data manipulation. 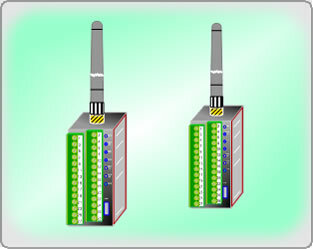 “Plug and Play”: Simply connect field wires and power and the SITE TO SITE TRANSCEIVER is good to go. Flexible: Use the SITE TO SITE TRANSCEIVER to transfer data between one location and another or collect data from many locations using other AGM or 3rd party products.